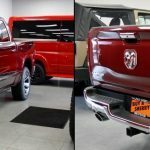 New 2019 RAM Trucks Get a Face Lift Ohio Residents Will LOVE! If you take a look at the 2019 RAM trucks on the lot of a dealership near you, you will notice that there are plenty of updates to the latest version of this popular and highly capable pickup. The 2019 RAM 1500 is all-new, so you will find enhancements nearly everywhere you look. 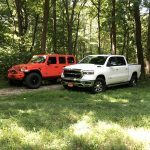 One of the changes to the 2019 RAM truck is the introduction of hybridization thanks to the Fiat Chrysler Automobiles eTorque system. This works instead of the alternator and is a combination of a generator and motor that sends energy to the truck’s 48-volt lithium-ion battery pack. This tech now comes standard on RAM 1500s with the Pentastar 3.6-liter V6 and is optional on the Hemi 5.7-liter V8. eTorque has stop/start capabilities for quicker and smoother starts and can deliver a small torque boost. The battery pack gets its power from regenerative braking. 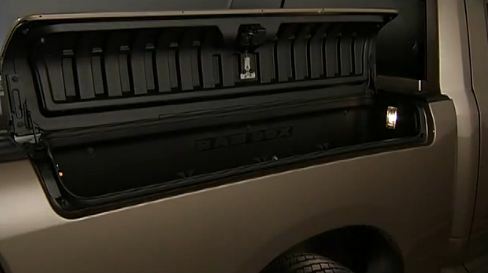 When you head to your local Jeep dealership in Ohio, you will notice some important upgrades to the available Jeeps. Between new technology, styling, and performance, there are plenty of exciting updates worth paying attention to. Those who appreciate convenience with their Jeep vehicles will love the addition of Amazon Alexa to the lineup. Now, you can seamlessly use Alexa on your drives, just like you would at home. You can even use your home’s Alexa device to interact with the Uconnect system in your Jeep, such as sending directions or turning on your auto. Alexa made its debut in the 2018 Jeep Cherokee. The functions include locking and unlocking doors, starting and stopping the engine, sending navigation instructions, and checking tire pressure and fuel levels. Don’t worry if you don’t already have an Amazon Echo Dot since adding the Tech Package to your 2018 Cherokee gives you one to use. 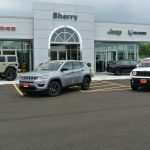 If you are interested in driving the latest Jeep around the Greater Dayton Area, then you’ll want to know what features are new for the latest model year. When you visit your local dealership, you will spot plenty of 2018 models on the lot, some of which have more changes than others. The Jeep Compass was new for 2017, so it should come as no surprise that changes to the 2018 model are minimal. 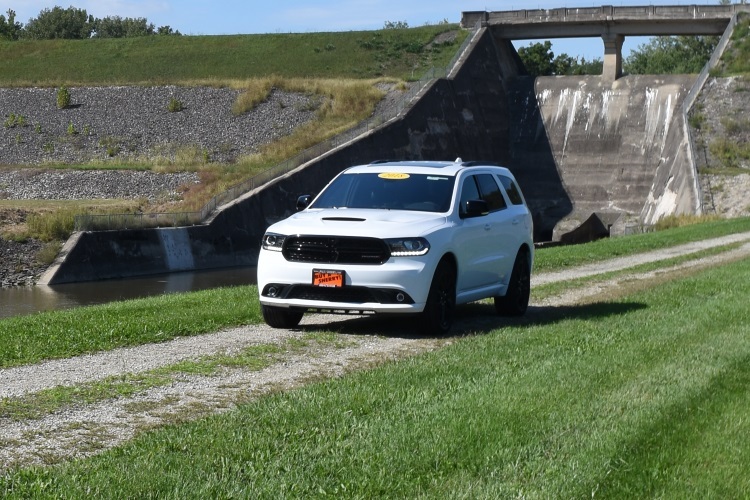 The Compass still delivers 180 horsepower from its 2.4-liter 4-cyliner engine and lets you pick from two different all-wheel-drive systems, including one that has low range. If you opt for the front-wheel-drive version, you can pick from a 6-speed manual or an automatic transmission. Going with all-wheel drive lets you choose from the 6-speed manual or 9-speed automatic. Those who have been looking forward to the new Jeep Wrangler JL are in luck, as this latest off-road-ready SUV has finally arrived at your local Ohio dealership. When you visit Sherry Chrysler, you will see a range of Wrangler JL options on our lot. You also can check out our inventory online ahead of time. We are confident that you will love the Wrangler JL but want you to get a better feel for its features and benefits before you come take it for a test drive. What Does a Chrysler, Dodge, Jeep, RAM Warranty Cover? When you buy a new Chrysler, Dodge, Jeep, or RAM vehicle, you get the peace of mind that comes with an extensive warranty. The result is less money spent on regular car repairs and maintenance and even some roadside assistance so you don’t have to worry about getting a flat tire in the middle of nowhere.